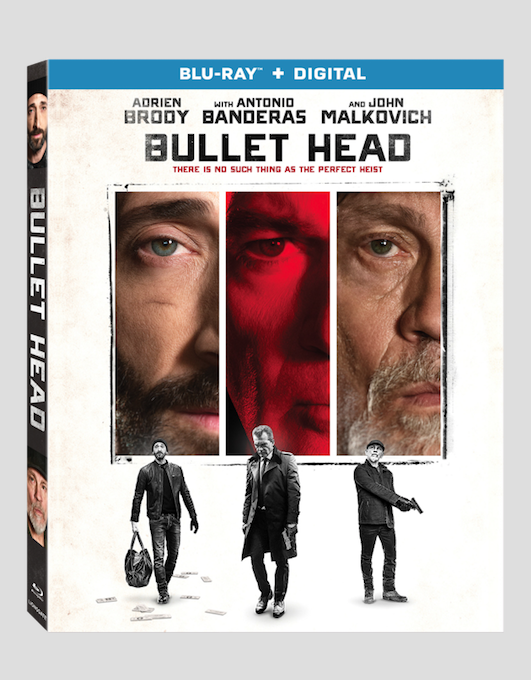 Oscar® winner Adrien Brody, Antonio Banderas, and John Malkovich deliver the action in this riveting crime story filled with pulse-pounding twists and turns. After a heist gone tragically wrong, three career criminals find themselves trapped in a warehouse with the law closing in. But, inside the warehouse, a more dangerous threat awaits—as the fugitives are plunged into a furious battle for their lives. This entry was posted on Thursday, December 14th, 2017 at 12:36 pm	and is filed under Film, News. You can follow any responses to this entry through the RSS 2.0 feed. You can skip to the end and leave a response. Pinging is currently not allowed. « ‘Class of 1999’ is getting the Collector’s Edition Blu-ray treatment!